These Simonton energy efficient half round new construction windows feature: High-tech multi-chamber rigid virgin vinyl with welded main frame, built-in nailing fins & built-in J-channel. If you're looking for new construction windows for your house, you won't find a better deal than here at The House of Windows. 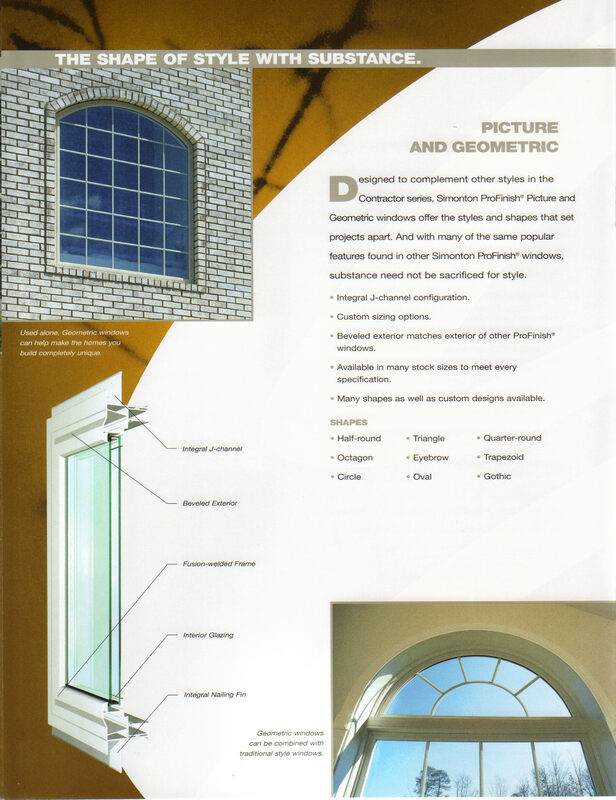 Many different styles, colors, glass options & grid patterns to choose from.